Terletsky, Kyrylo [Терлецький, Кирило; Terlec'kyj], b 1540s/1550s, d May 1607. Bishop. 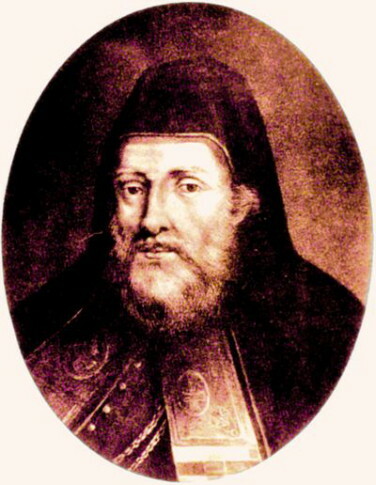 He was born into a Ukrainian noble family and became Orthodox bishop of Pynsk-Turiv (1572–85) and then Lutsk-Ostrih (from 1585; see Lutsk eparchy). He was a leading proponent of union with the Catholic church, and in 1595 he traveled to Rome with Ipatii Potii to negotiate the terms of a union agreement and to set forth the confession of faith. The following year Terletsky took part in the sobor that led to the proclamation of the Church Union of Berestia, which formally established the Uniate church.